When I was younger, I always wanted to be a southern belle. Not sure why, but I loved the movie Gone With The Wind and I love the Civil War era. 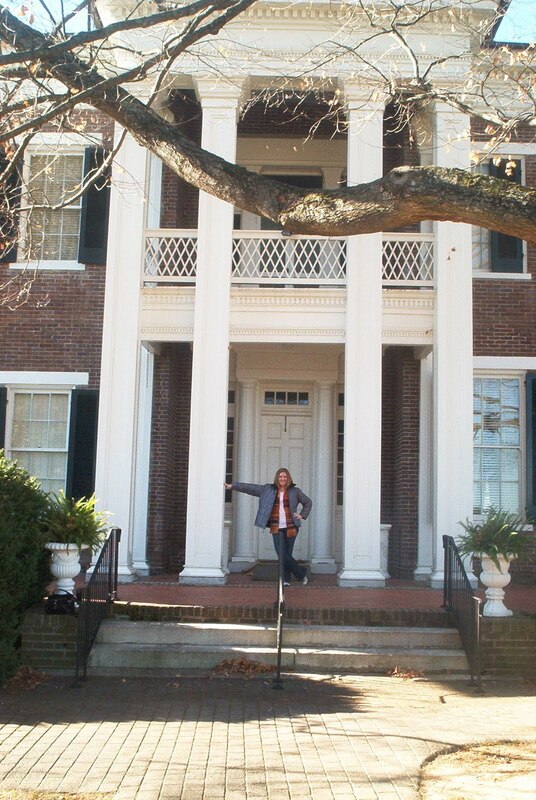 So I guess it makes sense that I always wanted to be the belle of a huge southern plantation, that included a house with huge columns and lots of open fields for the front yard. I got to see them in Tennessee. Celia and I sought after our dreams by visiting the Rippavilla Plantation, Carter house and the Carnton plantation in Franklin Tennessee. 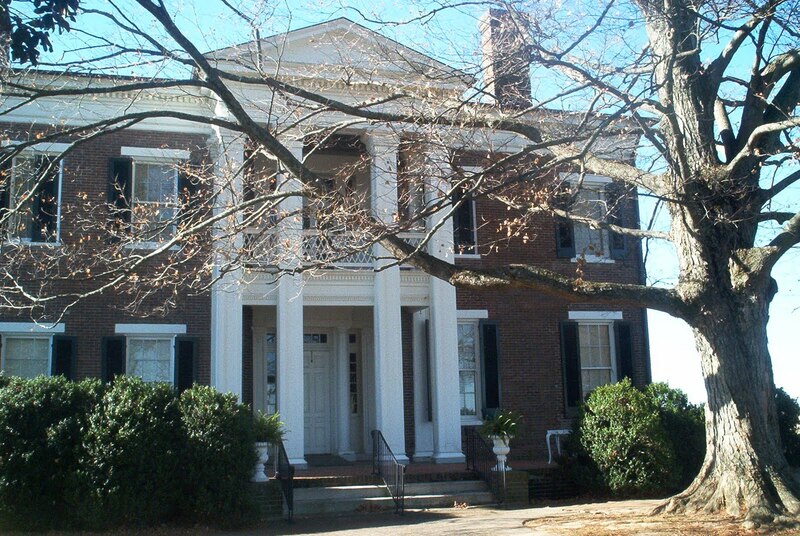 At the Carter house, we found the headquarters for the Union soldiers who were going to be participating in the Battle of Franklin Re-enactment taking place later. Yes, we were there for a re-enactment. It was great!! We were introduced to Gigi's. Monday Monday...It was actually a great day!